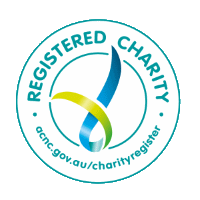 We are a non profit organisation that specialises in supporting people with disabilities to create a network of trusted people around them who will love and support them even when parents no longer can. This network has a formalised legal structure and is called a microboard. We will help you work towards overcoming these problems by coaching you through how to find and ask people to be part of a network around your child. We’ll also help you to create the legal structure of the microboard. This legal structure will sustain the commitment of members to support your child even when you are no longer can. We’ll also help your microboard to collaborate effectively to build a good life for your family member and keep this good life safe. Our Directors Jaquie Mills and Sheree Henley are parents of young men with complex disability who have set up microboards around their sons. 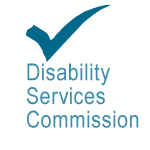 They do this work because being parents of young men with disability, they have experienced the anxiety of not knowing what will happen to their children when they can’t support them any more. They have seen first hand the incredible power of a formalised group of loving friends supporting people with disabilities to live great lives independent of their parents. They want other parents to have the same peace of mind that they have that their child will be safe, loved and living a great life even when they are no longer around. After Jaquie took an inspiring trip in 2007 to visit Vela Canada (the founders of microboards) and their families, she was so inspired by what she saw she wanted a microboard for her son and to share the peace of mind they brought to families and people with disability in Australia. Sheree and Jaquie met at the Inclusion Alberta conference in Canada in 2007. 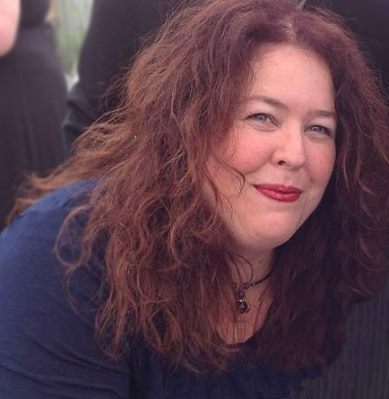 On her return Sheree set up a circle of support around her son Isaac and kept in touch with Jaquie, watching her progress setting up microboards in Western Australia with interest. 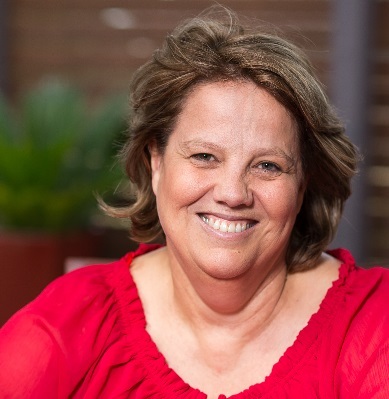 With the help of Microboards Australia, she eventually establishing her son’s Microboard – Isaac’s Band of Brothers and Sisters Inc. Sheree joined Microboards Australia in 2017 and has been working with a group of families on the east coast of Australia to set up Microboards. 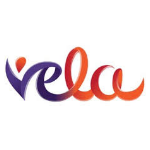 We are the only organisation in Australia that is endorsed by Vela Canada to work with families to set up Microboards. We are also unique in that we also offer education programs to Microboards and their members on specific work such as becoming an employer, planning for the NDIS, supporting a person to move from school into work, setting up a social enterprise and building communication and supported decision making skills. Vela Canada informs our practice and they say that we inspire them. 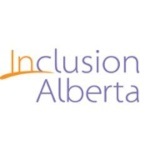 Inclusion Alberta hosted 3 Microboards Australia families on exchange to lean best practice and have continued to support us. 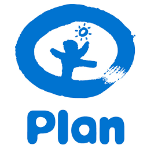 PLAN Canada founders Al Etmanksi and Vicki Cammack have provided us with mentoring support. 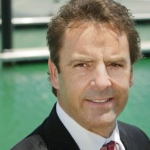 Tim Smith is a business coach who helps us to design robust person centred business systems. DSC has funded the above ECU Communications project and we also collaborate with them on the Positive Behaviours Strategy. 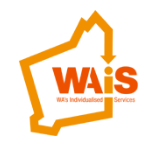 Western Australia Individualised Services takes care of our governance needs and we act as consultatns in the area of family leadership. 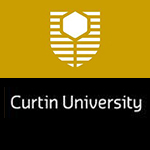 Microboard members have presented at Curtin University of Technology’s, Curtin Corner and other lecture series. The School of Occupational Therapy is our partner in an inclusive employment project. My Place worked with us to create shared management options in the Lower Great Southern area of Western Australia which has been crucial to good outcomes in the region. 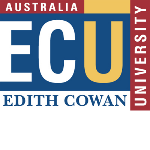 Edith Cowan University is our partner in writing the Masters level communication units. 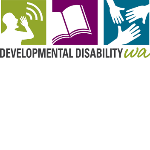 The Developmental Disability Council of Western Australia has funded Microboards Australia resources for our support groups. The Vasudhara Foundation has kindly supported us to run introductory workshops for families about Microboards in the Hunter region. 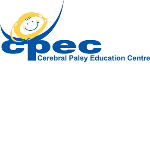 Gayle Porter and the Cerebral Palsy Education Centre in Victoria are working with us to establish best communication practice for people with complex needs.